WELCOME to Colorado Carpet and Rug, home of the largest selection of flooring products in the Rocky Mountain Region, the absolute lowest prices in town - guaranteed, and an uncompromising wall-to-wall Satisfaction Guarantee. Few dealers anywhere in the nation offer you such an incredible selection of flooring and carpet products to choose from - all available for immediate installation. Our knowledgeable, experienced sales staff will personally help you select the perfect flooring for any room, any style, and any budget. 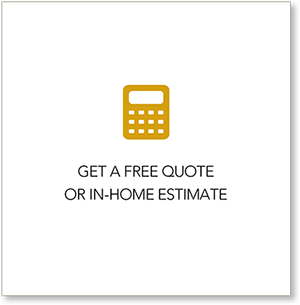 And our residential carpet installations even come with a Lifetime Guarantee. So whether you’re looking for laminate, slab granite countertops, vinyl, stone, tile, area rugs, hardwood, or, of course, carpet, we truly have all your floor covering needs covered. We serve Denver, Highlands Ranch, Aurora, Lakewood, Englewood, Cherry Creek, Arvada and surrounding areas.